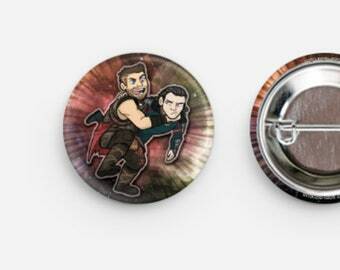 These little Avengers 1" buttons are great for decorating everything from backpacks to cosplays! 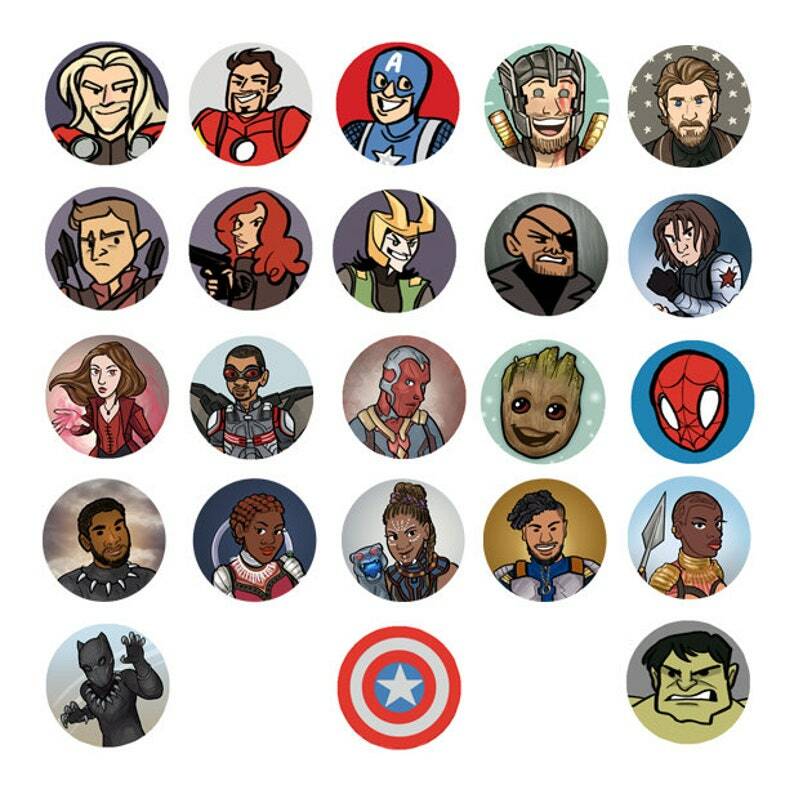 Bring along your favourite superhero (or team!) on your daily adventures!